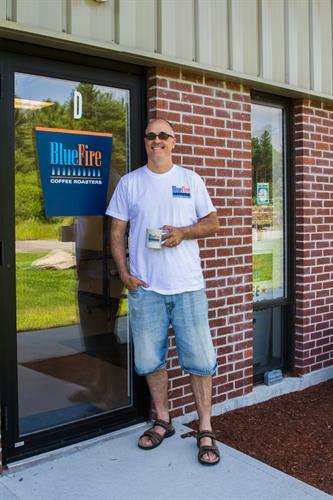 Located in Central MA, a short distance off of 495 N/S exit 18. Call or e-mail for specific directions. 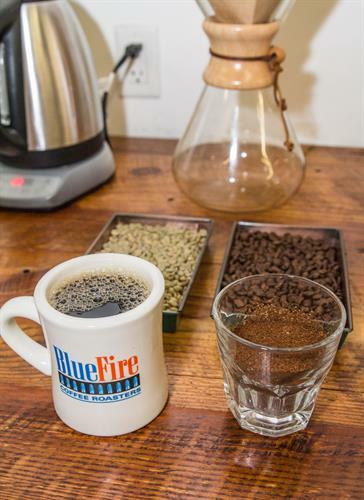 We are a local, family-owned specialty coffee micro-roasting company. 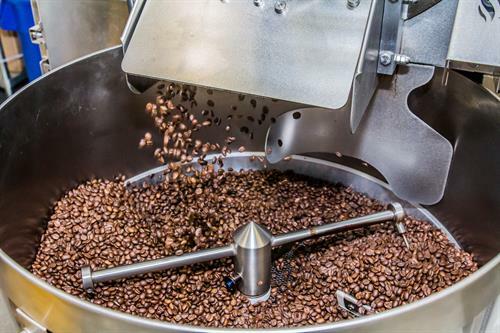 We specialize in producing the highest quality Arabica coffee in the marketplace for the masses to enjoy. Our ideal customer is anyone who enjoys a great cup of coffee in their lives and who appreciates our dedication to superior service. 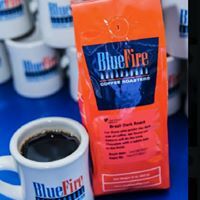 Fresh Brewed Blue Fire Coffee and Mugs! 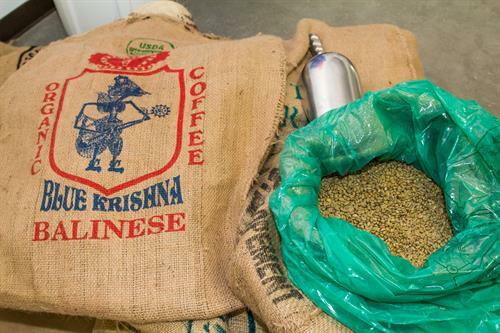 Top 1% to 3% Specialty Grade Arabica. We don't compromise on quality. 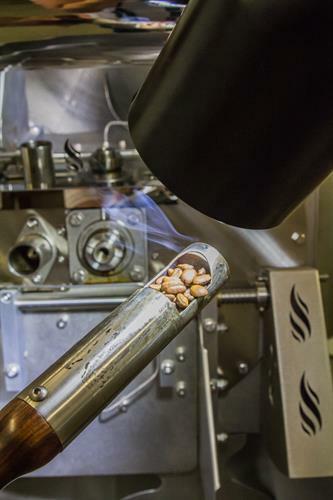 We roast all our coffee in small batches and use all of our senses to ensure quality. 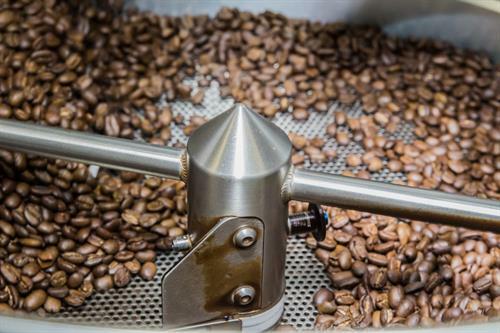 More beans cooling in our Loring 15-kilo Smart Roast aka "The Falcon"
We evaluate every coffee we roast before you drink it! 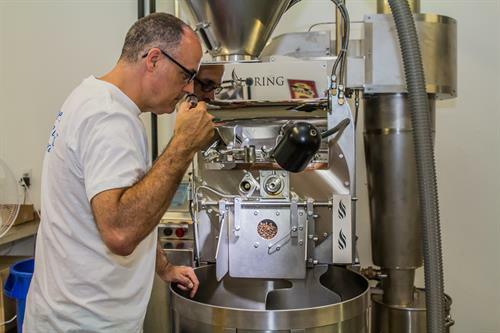 We are a family-owned business whose mission is to bring great coffee to the masses while fostering exceptional relationships.